Showing 1-16 of 45 results. 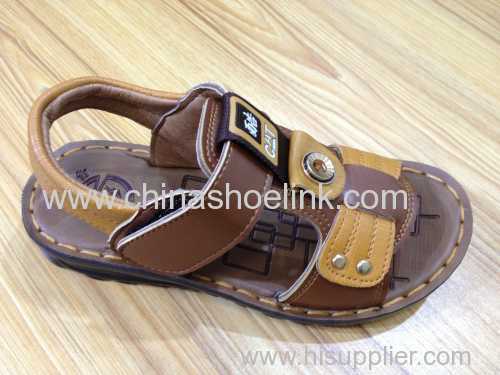 2.Set the right tone for your summer style with the beautiful Summerlin sandal by top-sider. 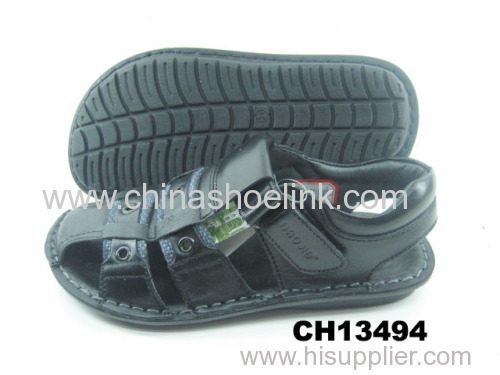 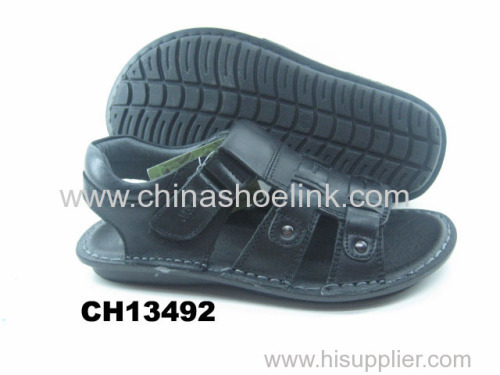 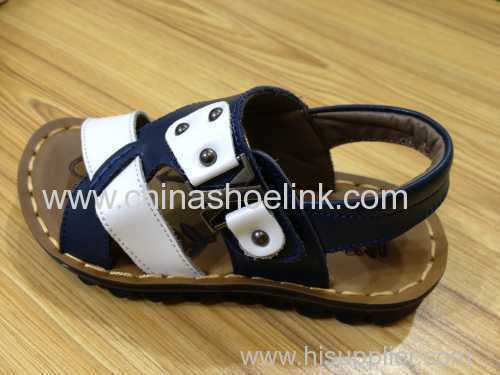 3.PU leather straps are stain and water resistant. 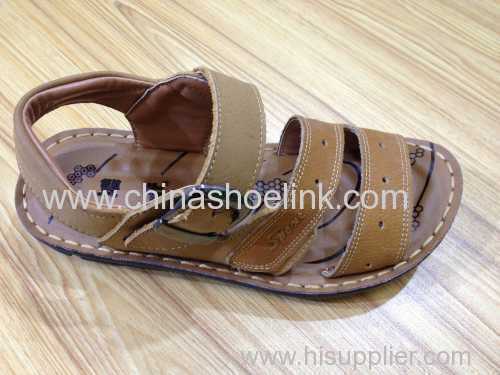 4.Lightly cushioned footbed with seasonal print. 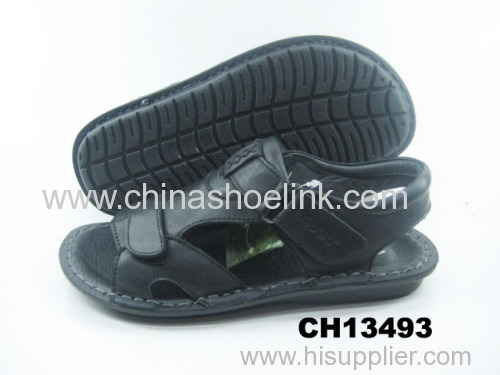 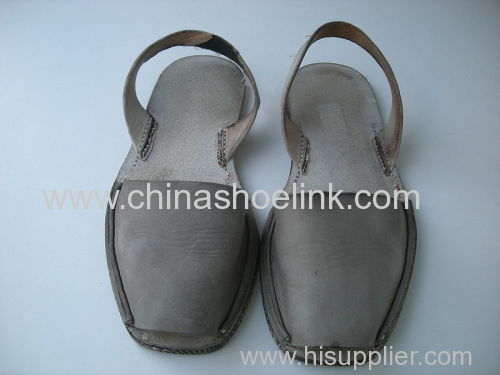 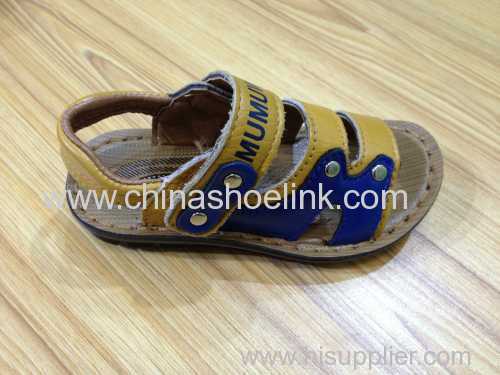 Group of Dress sandals has been presented above, want more	Dress sandals and Girls party shoes, Please Contact Us.